Most people associate Dubai with spectacular landmarks, such as the seven-star Burj Al Arab hotel, the Burj Khalifa – the world’s tallest building – and the astonishing Palm Jumeirah, an artificial island so large that it is a prominent feature when seen from space. This little fishing village has grown into one of the world’s premier travel destinations, with so much to offer for tourists and residents alike. 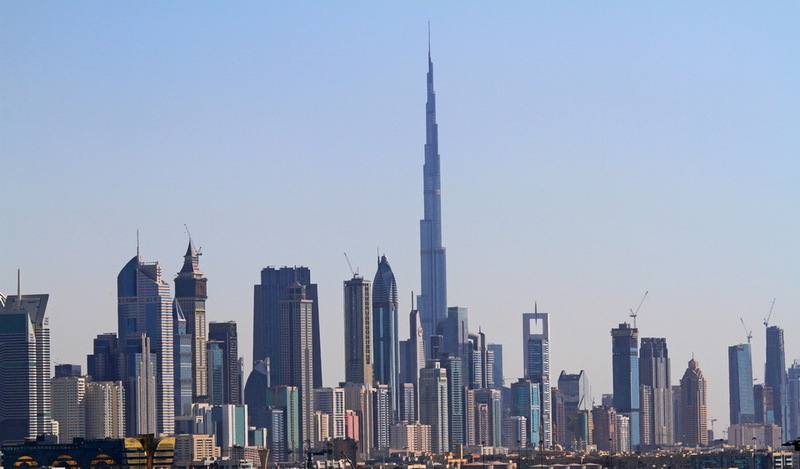 To start with, Dubai has an astounding variety of cuisines, ranging from top-end Michelin-starred restaurants through to local Middle Eastern and Asian fare. For example, Golden Ramsey has a restaurant at the Hilton Dubai Creek, and Gary Rhodes has set up shop in the Grosvenor House Hotel. For a more down-to-earth experience, there is the Al Dhiyafah Road, where people crowd the sidewalks while enjoying food from Lebanon, Iran, India and Pakistan. Here you will find delicious lamb dishes and grilled seafood, as well as some of the best, most authentic curries you have ever tasted. 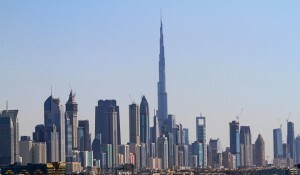 Shopping in Dubai is excellent, offering many of the upscale brands you would expect to see in New York, Paris or London. However, the real attraction here is the unrestrained exuberance of the malls themselves. For example, the Souk Madinat has its own waterway, which connects people from its many restaurants and shops to neighboring hotels. The Dubai Mall, which has over 1200 stores, entices shoppers with an aquarium and underwater zoo, as well as an ice rink. If you are taken with Dubai and are thinking about moving there, it offers a wide range of excellent real estate, from villas to high rises. If you love golf, you may want to think about acquiring a property on one of the wonderful courses there. Another possibility to look at is Arabian Ranches, an established family-friendly community with properties ranging from two-bedroom townhouses up to seven-bedroom detached villas – you can find out more about Arabian Ranches at emiratespropertyshop.com. If all things that glitter set your eyes alight, then a must-see destination is the Gold Souk. The dazzling array of gold, platinum and diamonds on display are second to none, and the Dubai government regulates the quality of the merchandise, so you know that you are getting the real thing. Prices are also extremely reasonable, but you will need to haggle, otherwise you’ll end up paying over the odds. For example, it’s not been unknown for merchants to drop their price by as much as 50% if their prospective customers start to walk away. While much of Dubai is ultramodern, there are still remnants of the original fishing village that are well worth seeing. For example, the Bastakia Quarter is a warren of traditional buildings and wind towers, some of which have been turned into excellent art galleries and cafés. You may also want to take a look at the nearby textile souk, where you can find many stunning fabrics – as well as some cheap tourist goods that you probably want to avoid. The Dubai Museum is also worth a visit – you can see how the traditional village was transformed into the modern oasis that is Dubai today.